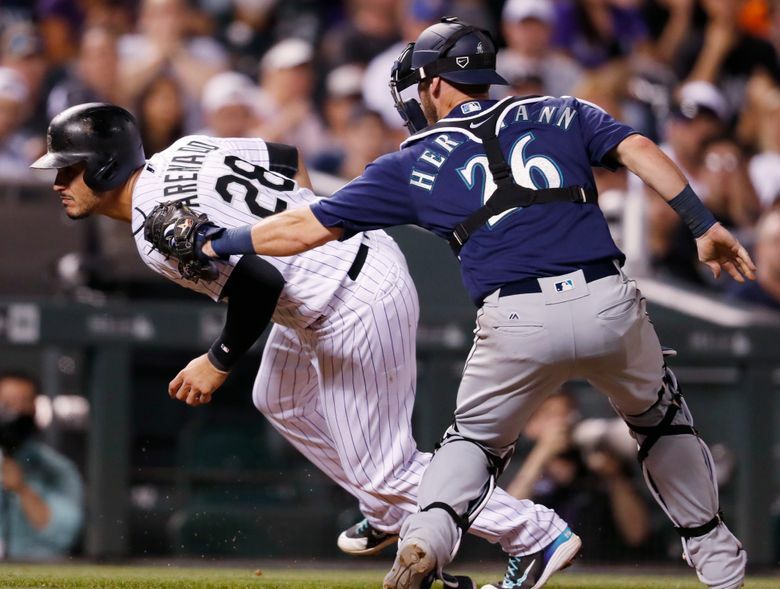 An uninspiring 4-1 loss to the Rockies on Saturday night in the sauna that was Coors Field meant a third straight series loss and Seattle’s seventh loss in 10 games. DENVER — Maybe it’s fatigue and the need for the looming All-Star break. 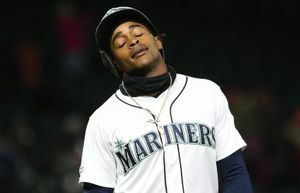 Sure it would be beneficial for the Mariners, who are stumbling and weaving toward the midseason pause in forgettable fashion. This is easily their most unremarkable stretch of baseball in terms of awareness, execution and competitive games since the early days of April. 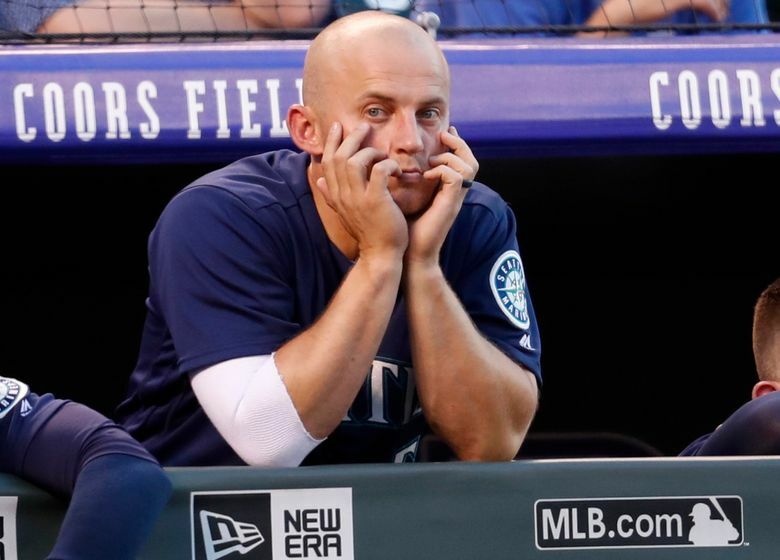 An uninspiring 4-1 loss to the Rockies on Saturday night in the sauna that was Coors Field meant a third straight series loss and Seattle’s seventh loss in 10 games. The M’s have lost three straight and are 58-38 with one game left before the break. The three wins during this 10-game stretch weren’t particularly decisive while six of their seven losses were by three runs or more. The offense is inconsistent. The pitching has been unpredictable. And plays aren’t being made when needed. On a night made for hitters, the Mariners offense managed just five hits, four of them singles, and one run. Colorado starter Jon Gray carved them up, pitching 71/3 innings, giving up one run on five hits with a walk and six strikeouts. Seattle was held scoreless until the eighth inning. Their lone run came on a run-scoring double from Chris Herrmann that brought in Ben Gamel from first base. Down 4-1, Nelson Cruz got to pinch hit and singled off the glove of Nolan Arenado to end Gray’s outing. But the Mariners took themselves out of the inning. With runners on the corners, Dee Gordon hit a soft check-swing one-hopper to third base off reliever Adam Ottavino. Herrmann, who was on third base, took off on contact and then stopped. He was caught in a rundown and eventually tagged out. Jean Segura then struck out looking to end the threat. Pitching in Coors Field is less than ideal for any pitcher, but for someone like Wade LeBlanc, who already is working with a minimal margin for misplacement, the dry air and altitude make it that much more difficult for success. Facing Colorado for a second straight start, the veteran lefty gutted his way through 42/3 innings, giving up four runs on six hits with two walks and three strikeouts but suffered his first loss as a member of the Mariners. He wasn’t awful, but he wasn’t completely effective. In the second inning, LeBlanc gave up a leadoff single to Trevor Story and then left a 1-2 fastball over the middle of the plate to Carlos Gonzalez, who smashed it over the wall in dead center for his 11th homer of the season. The 86-mph pitch missed the intended location of low and inside. LeBlanc worked out of trouble in the third and fourth, but he never got out of the fifth. The Mariners’ search for offense cost LeBlanc a run when Ian Desmond hit a deep fly ball to right-center. 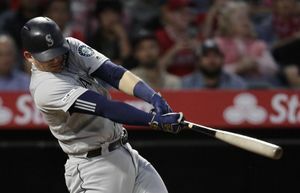 Ben Gamel, who got the start in center field over the slumping Guillermo Heredia, took a meandering route back on the ball and misplayed it for an RBI triple. It’s a play Heredia makes with ease. The lost out ended LeBlanc’s evening. Right-hander Matt Festa, who was called up from Class AA Arkansas, got to make his debut with a runner on third and Arenado at the plate. He blooped the first pitch he saw from Festa into center to score Desmond to make it 4-0. Festa allowed another hit in the inning, but didn’t allow any more damage.